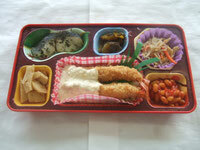 INTRODUCING OUR LUNCH BOX MENU. 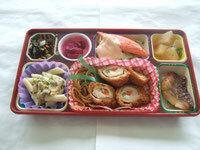 YOU WON'T BE DISAPPOINTED IN THE QUALITY AND QUANTITY OF OUR C LUNCH BOX. THIS IS OUR SEASONAL MENU. 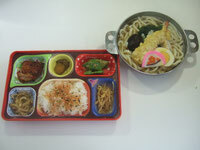 WE HELP YOU STAY HEATHY WITH THIS SPECIAL LUNCH BOX. 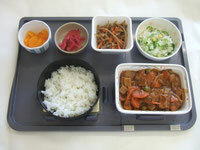 WE DEVELOPED FUREAI LUNCH BOX ESPECIALLY FOR ELDERLY PEOPLE. 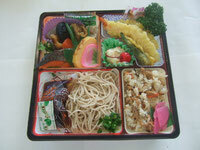 WE OFFER OUR TOKUCYU LUNCH BOX CUSTOMIZED TO YOUR BUDGET AND SPECIAL NEEDS.